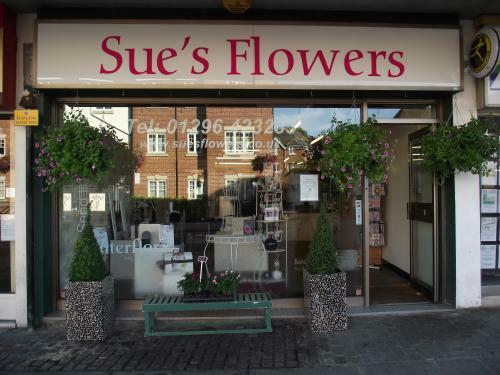 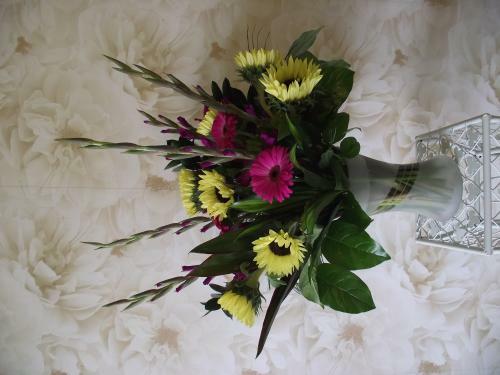 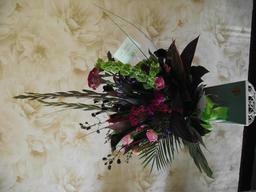 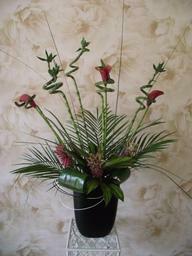 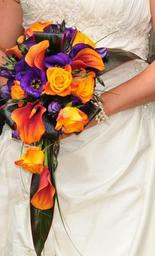 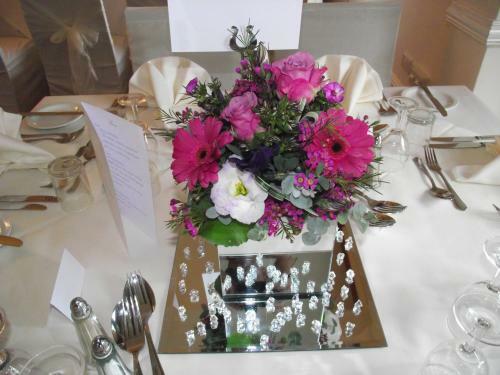 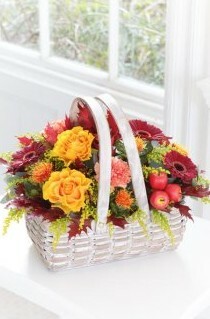 Florist delivering flowers in Aylesbury and surrounding villages. 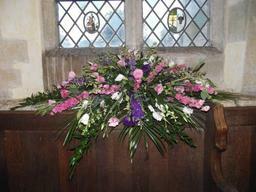 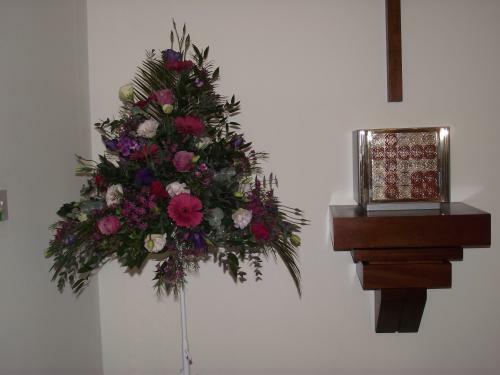 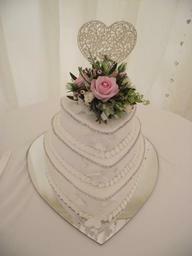 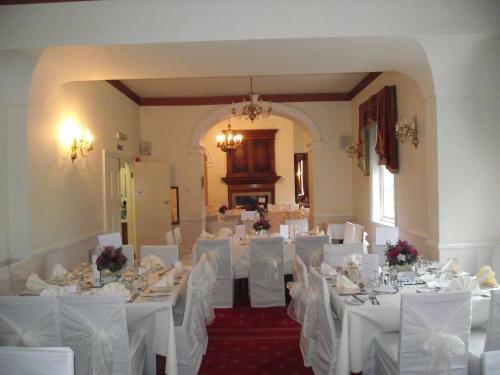 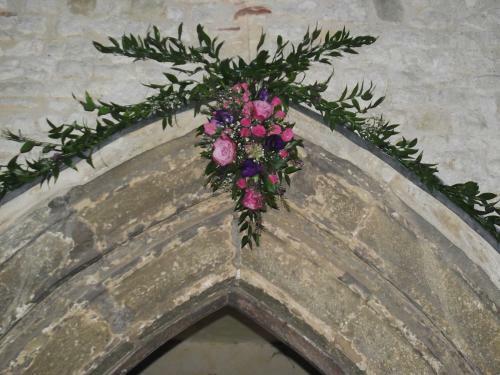 We cater for weddings funerals and corporate needs and events. 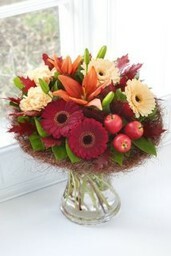 Same day delivery and we can arrange for your order to be delivered UK wide. Champagne, wines, teddy bears and chocolates also supplied.